If you need a paving company in Carmel look to Greenway Indsustries. We offer the three things that property owners care about most: reliability, affordability, and enduring results. Furthermore, our work is backed by all the necessary licensing and insurance. Each one of our paving solutions is guaranteed to adhere to the highest standards of excellence. We proudly serve residents and businesses in Carmel using years of experience and expertise. Potential clients will also be happy to hear that we are dedicated to preserving the environment. We strive to use eco-friendly products and techniques to lessen the environmental impact of our work. As such, we offer a variety of recycled products that can be incorporated into any project. If you need a reliable company for your project rest assured that Greenway Industries is ready to fulfill the role. Get in touch with us today to get a reasonable estimate on your next project. Call us at 203-885-1037. When we build a driveway or parking lot it is built to last! Our technicians work with state of the art equipment to get the job done right. Whether your project involves a new driveway, parking lot, or sidewalk you can expect to have all your desires fulfilled. We’ll finish the job by doing a thorough cleaning of your property to let the beauty shine through! 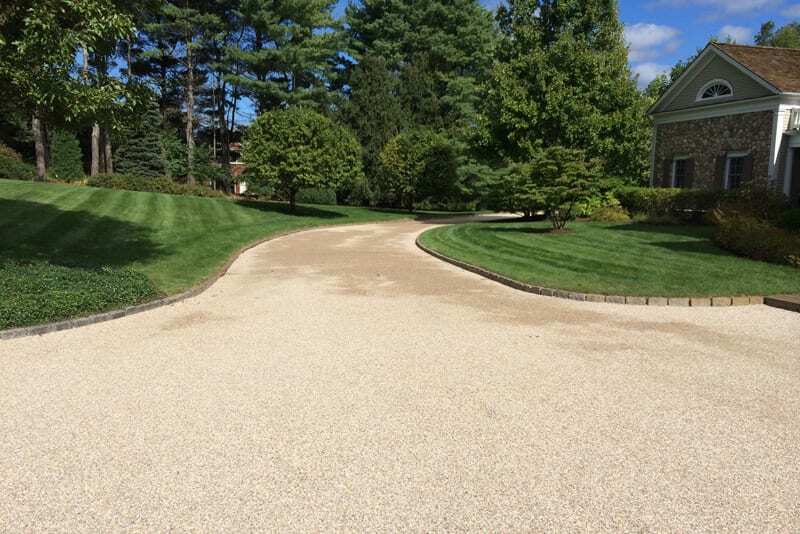 Oil & stone driveways are popular among homeowners who want to capture the essential New England feel. This particular style of driveway beautifies the front of your home from the ground up. If you are interested in an oil and stone driveway contact us immediately for a consultation. Our driveway experts will ensure that your property is suitable for this type of application. Once you’ve hired Greenway Industries to install your oil & stone driveway you’ll regret not doing it sooner! You don’t have to tear up your driveway to fix it! We can use infrared repair techniques to smooth out a cracked or damaged surface. The infrared process liquefies the surface to seal over the damaged areas. 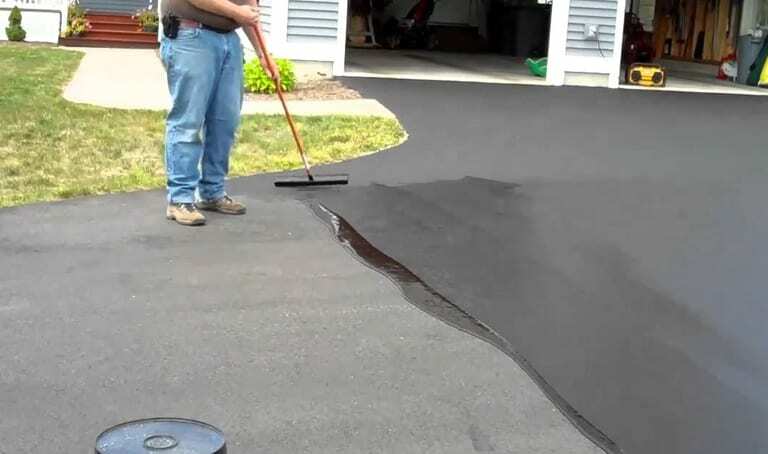 This process is one of the most cost efficient ways to repair a beat-up driveway. 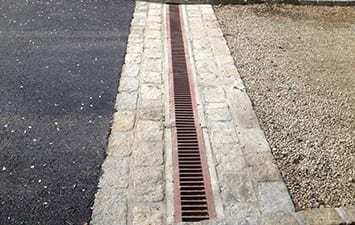 All pavement surfaces require proper drainage to remain stable and in-tact. If surface water is allowed to sit it can cause a lot of damage. It is especially important to have adequate drainage during the winter when surface water transforms into a slippery layer of ice. 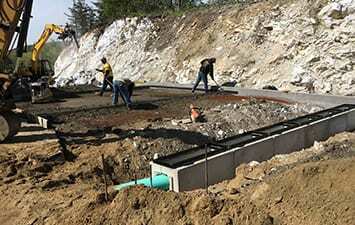 We are experts at installing appropriate drainage systems in new or reconditioned driveways. Contact us for help now before repairs become more costly! Your business image includes the appearance of your parking lot. Don’t let customers get the wrong impression about your business due to the potholes in the parking area. We can help you save money by making repairs now before extensive damage occurs. 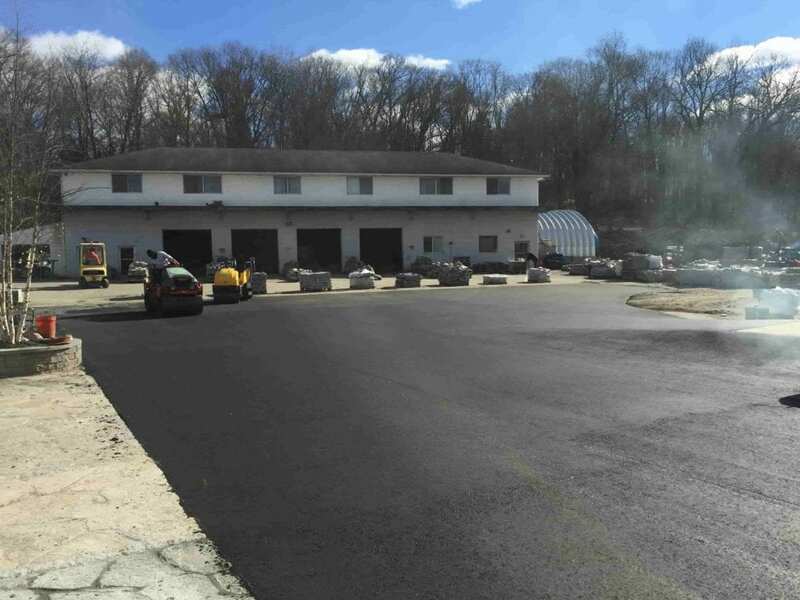 If your Carmel business is experiencing parking lot woes contact Greenway Industries now to restore beauty and safety to your property. If you are looking for an economical way to fix broken pavement look into asphalt milling. This involves removing the top level of the surface and replacing it with a new one. This saves time and money because it avoids removing the bottom layer. 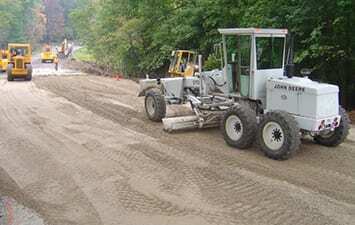 Asphalt milling can be a quick and relatively cheap way to fix asphalt problems. This process is both eco-friendly and durable. When there is no better solution for your surface we will break it apart and smash the pieces. We recycle the crushed pieces by using them to support the foundation. This method minimizes waste and saves you the cost of installing a new base. Your new surface will be solid and environmentally sound at the same time! A first-rate paving job starts with a finely graded base. If fine grading is not done properly the pavement surface will appear flawed. Let our skilled and experienced crew get your project off on the right foot with an exceptional fine grading job. If the damage to your pavement is not that severe it may suffice to do a “fill and seal” job. We can simply fill the cracks and seal them with a protective layer to address the damaged areas. This process will extend the life of your driveway without incurring the expenses involved in repaving. When asphalt becomes aged and worn it should be treated with sealcoating. The purpose for using sealcoating is really two-fold. Sealcoating not only applies a protective layer to the surface it also reinvigorates the color of faded areas. With sealcoating your Carmel property will get protection and beauty all wrapped up into one. Water and cracks are a bad combination. Water in cracks is especially problematic during the cold season. The freezing and thawing of water in cracks tends to push the pavement further apart. We can remedy this situation by filling in the cracks so that the surface retains its integrity. 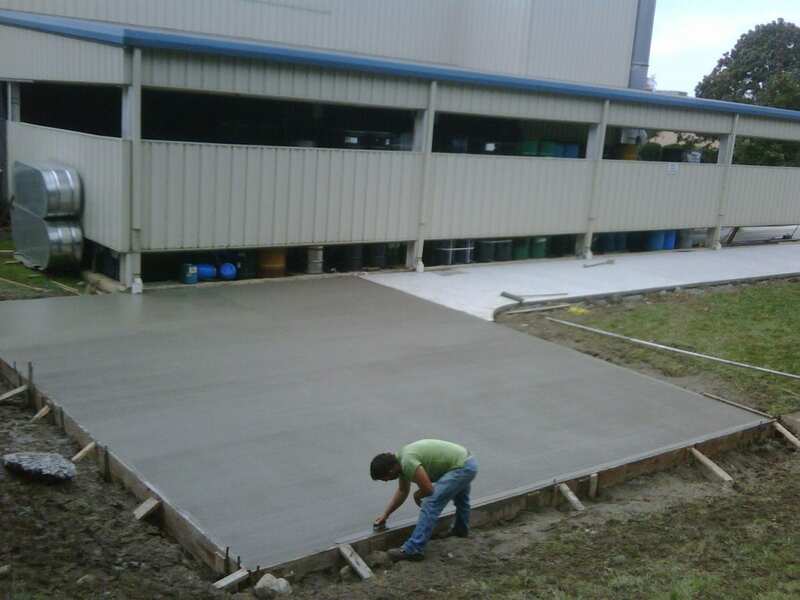 Greenway Industries provides masonry and concrete flatwork services, building attractive stonework and concrete surfaces. We will work with you to choose from our array of durable, top quality materials. Our team will build a customized design matching your vision for the space. We offer professional masonry constructions services, building beautiful walkways, steps, or walls. You can choose from different stone materials and our designer will sit down with you to discuss your goals and budget. 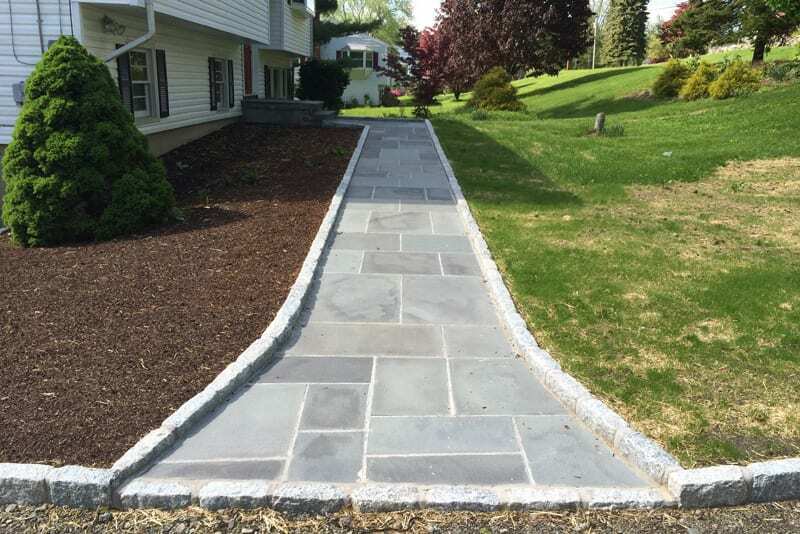 Need a walkway, sidewalk, curbing, patio or any other concrete surface? Greenway Industries has you covered. Our crew works both in residential and commercial projects. 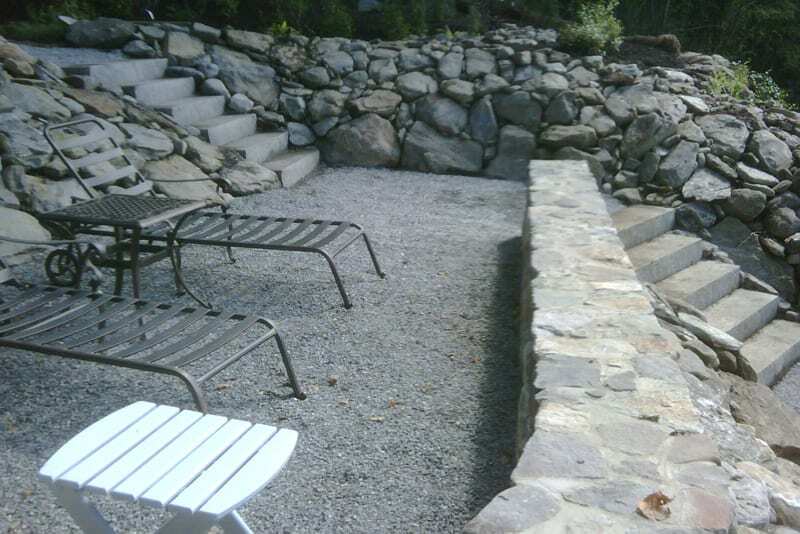 We have years of experience and build attractive, long-lasting concrete surfaces. Our company, Greenway Industries, works hard to give customers the best value for their money. We are a fully incensed and insured organization that uses creativity and technology to obtain successful results. We strive to be the best at paving and masonry and we continue to educate ourselves regarding the latest methods and techniques available in the industry. 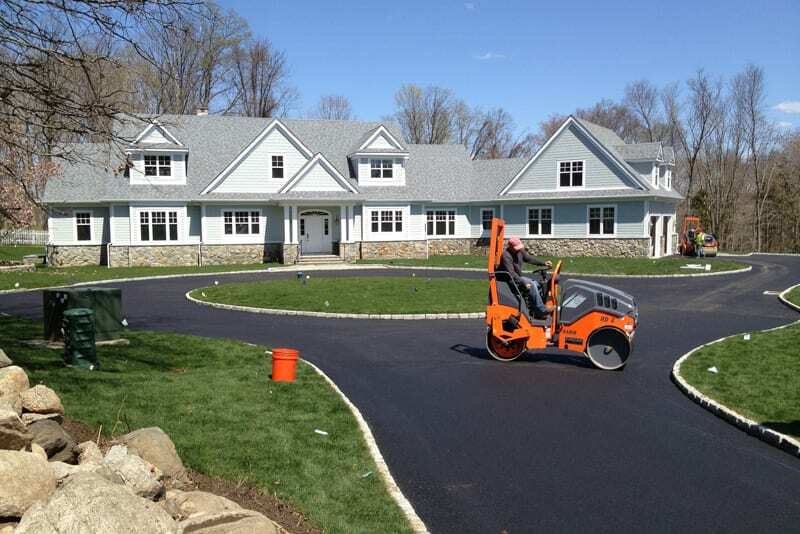 Greenway Industries is your best bet for masonry, sealcoating or paving jobs. You can feel assured that we will provide high quality services and exceptional products that fit your budget. Businesses and homeowners in Carmel make the right decision when they contact us for their masonry or paving needs. Our representatives are available now to assist you at 203-885-1037.